The sequel to the hit prison life/escape simulator, The Escapists 2, is still tunneling its way to sweet freedom/release this year. In the latest trailer, publisher Team17 is showing off a new prison from which you and your friends can attempt to bust out. As if the name alone (Rattlesnake Springs) didn't tip you off, this new "big house" has a decidedly Western feel. 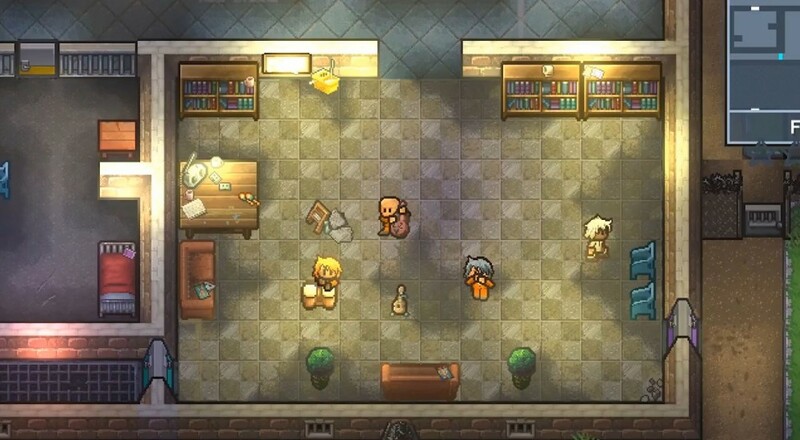 Still no firm release date for The Escapists 2, though it was recently revealed that the title will be making its way onto the Nintendo Switch in addition to the PC, PlayStation 4, and Xbox One. Like the other platforms, the Switch version will still support up to four players locally or online as you all attempt to make your way out of jail. Page created in 0.3221 seconds.